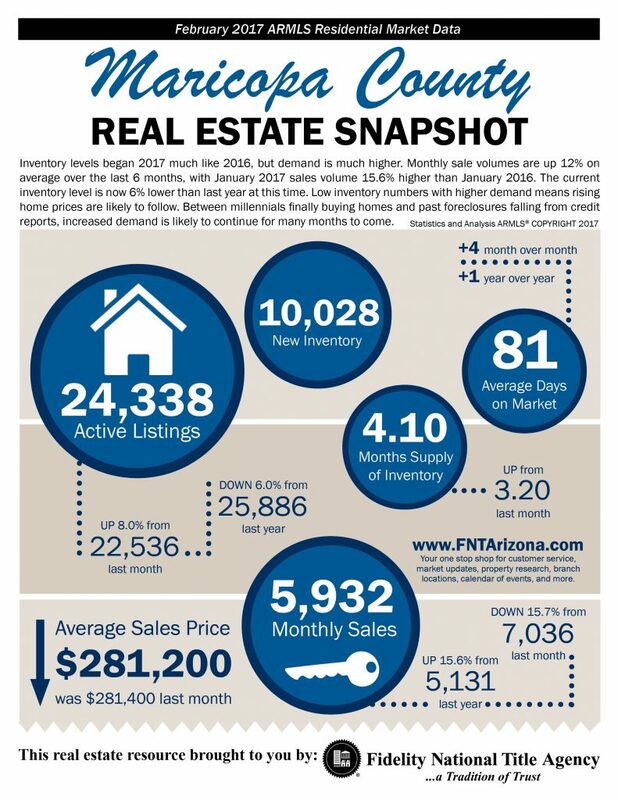 Inventory levels in Phoenix Arizona homes for sale began 2017 where they left off in 2016. 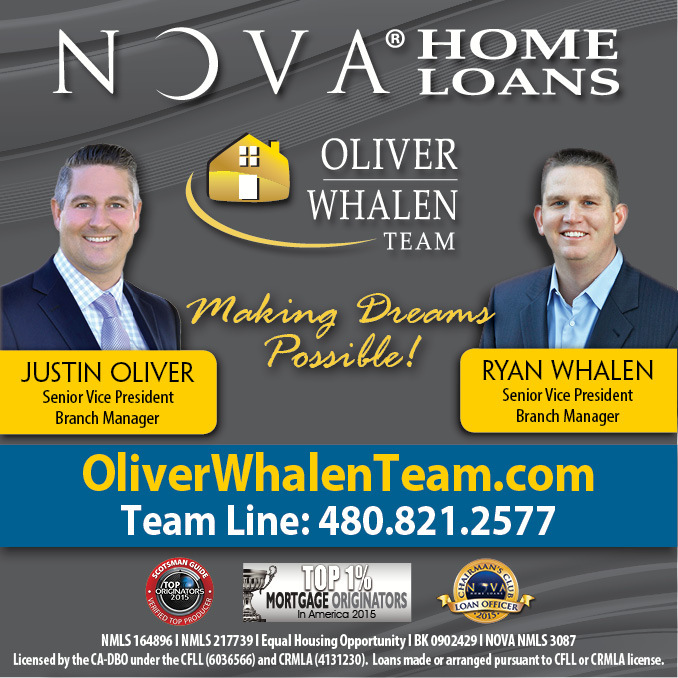 Monthly sales volume for homes for sale in Phoenix Arizona are up 12% over the last 6 months. Home sales in Phoenix are up 15.6% this January 2017 over January 2016. Inventory (the amount of homes for sale) is 6% lower than prior year this time, and demand is still rising. Part of the increasing demand could be in part to the growing number of millennial buyers and foreclosures and short sales falling from buyers credit reports. Demand shows now signs of easing up at this time.